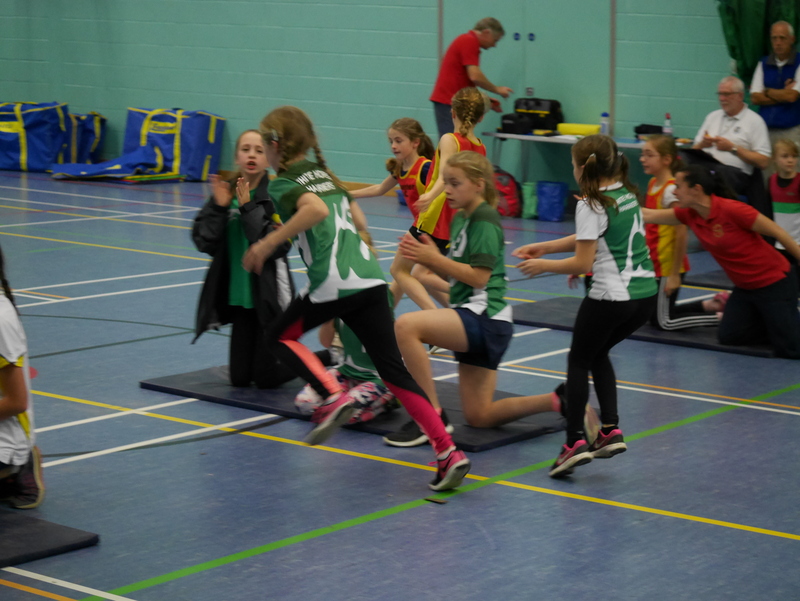 On Sunday 10th Feb, we are hosting the Sportshall fixture at the new KA’s Sports Hall. It’s great to see such a strong turnout among the younger juniors. 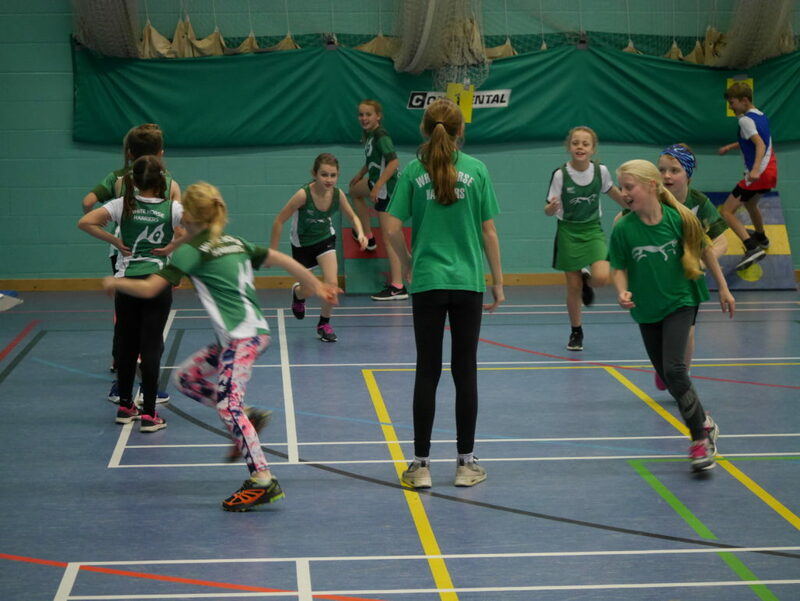 We’d also love to see a few more boys & girls in under 13’s and under 15’s. These are usually the later events, so let us know if you can only join later in the afternoon.